! Kevin’s informal talk touches upon history, technique, stylistic development, and aesthetics of New England’s stone walls. He explains how and why New England came to acquire its thousands of miles of stone walls, the ways in which they and other dry stone structures were built, how their styles emerged and changed over time, and their significance to the famous New England landscape. During his talk, Kevin will also be building himself a miniature wall on a tabletop, using tiny stones from a five-gallon bucket! 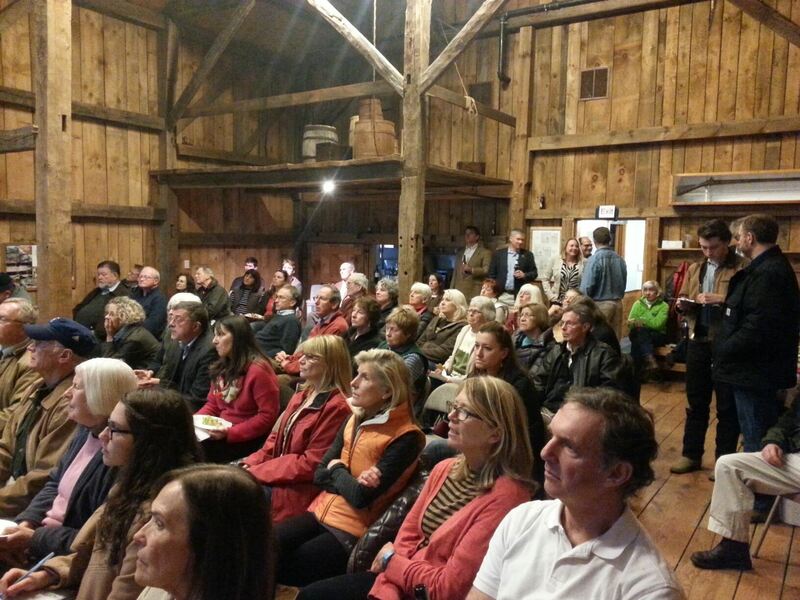 Don’t miss this opportunity to learn about one of New England’s most defining historical features! Light refreshments will be served. No RSVP required. 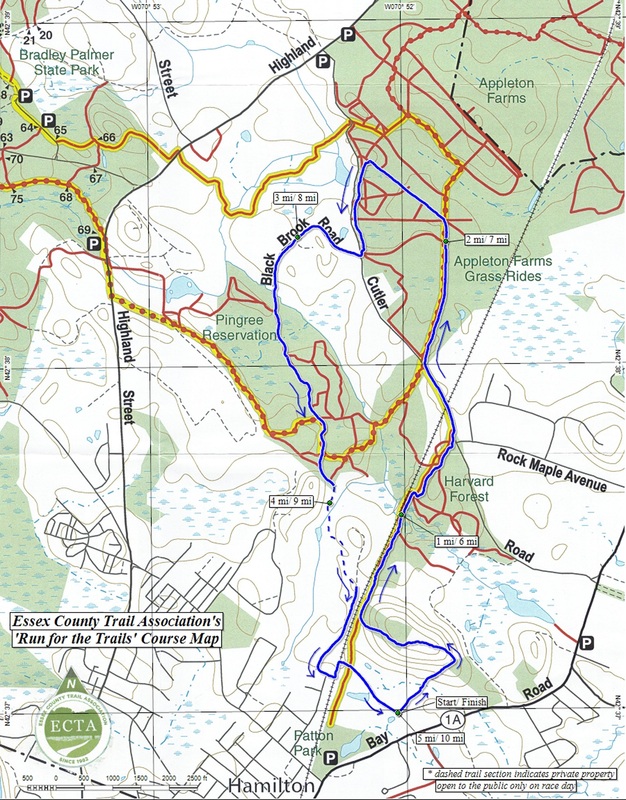 ESSEX COUNTY TRAIL ASSOCIATION is hosting the 24th annual EQUINE EXPO to be held on Saturday, April 27, 2019 from 9-3 in the Arena Building at the Topsfield Fairgrounds on Route 1, Topsfield, MA. This popular event draws over 800 people each year. 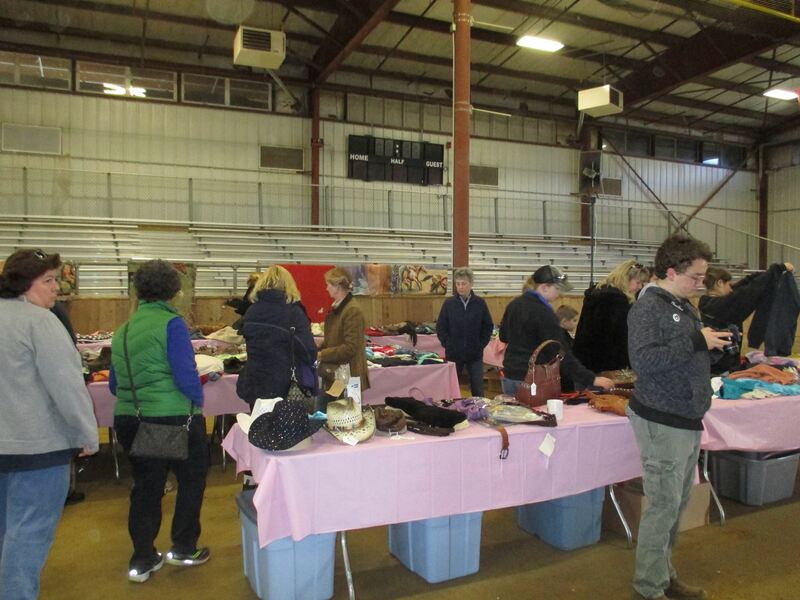 Individuals, groups & businesses make up over 80 booths offering goods and services, new and used, for the horse and rider/driver. 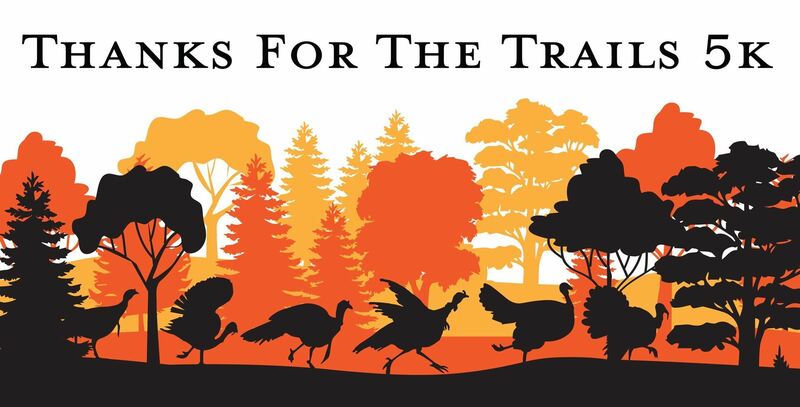 To outfit everyone for the show and trail season, find a massage therapist, trainer, saddle fitter or a new saddle, upgrade all your tack and equipment, build a barn, purchase supplements, books, herbal products, home décor or gifts this is the place to be. The Demo ring will be running all day with great trainers & riders. Driving a cones & obstacle course will be Kim Porter with her Chincoteaque Pony, Thunder. Stephanie Lockhart will present Working Equitation and the Merrimack Valley Icelandics drill team will perform a drill. Neer North & Ali Chipman will tell us about Rescue and Margo Killoran will info us about the Canadian Horse Breed. There will be a food vendor serving breakfast and lunch. Plenty of free parking and the building is accessible to everyone. 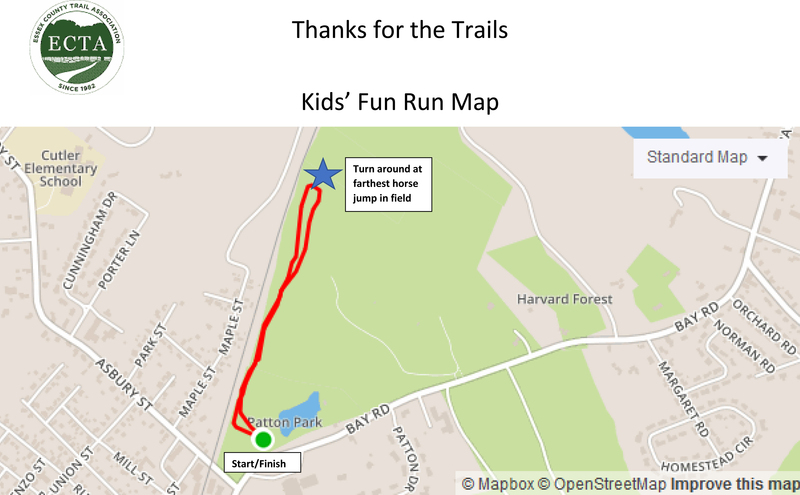 An admission fee of $5 (kids under 10 free) goes towards one of our goals of maintaining trails in our member Towns of Hamilton, Wenham, Topsfield, Ipswich, Essex and West Newbury for all types of passive recreation. Drop by for a day of one stop shopping. 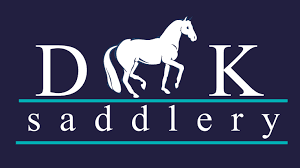 For more information, to rent a vendor space, put a business card in the program, be a sponsor or donate used or new horse related items for our ECTA tables, please call Kay at 978-768-6275 or Sue at 978-468-7715 or e-mail kljoreo@aol.com. 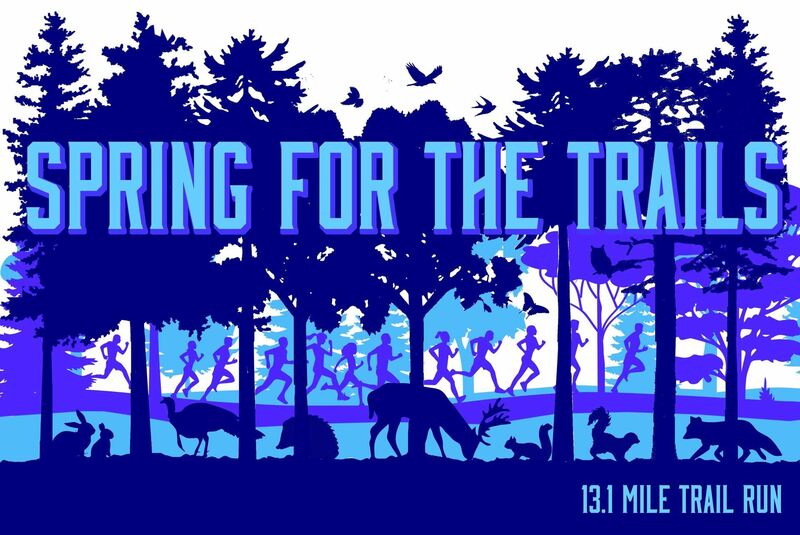 Join us for the 5th Annual Spring for the Trails on Saturday, May 11th, 2019. This race is part of the 2019 North Shore Trail Series sponsored by New England Running Co.!! The race begins at 8am sharp. 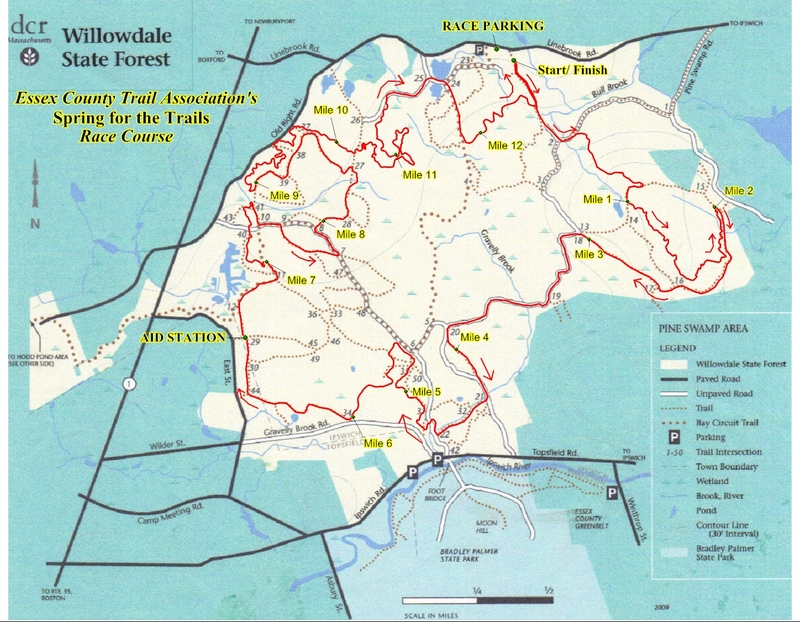 The race will be held on beautiful trails, both single and double track, in Willowdale State Forest. Now is your chance to see some of the trails that are included in the Stone Cat Marathon and also experience many new trails that you may not otherwise find. This course is 100% on trails! Divisions: Men's and Women's 39 and Under, 40-49, 50-59, 60+. 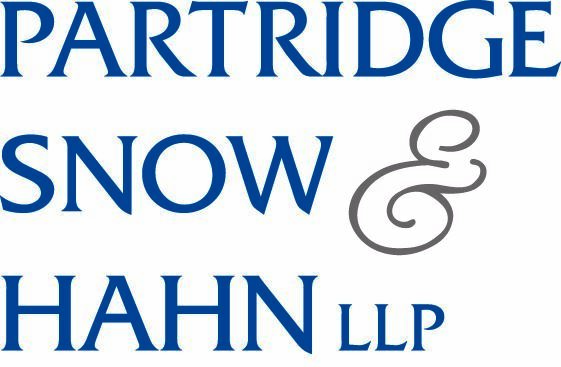 Parking and race start: Please park at the Willowdale parking lot on Linebrook Road (across from Marini Farms, whose address is 259 Linebrook Road in Ipswich, MA). Once parked, simply follow the path toward the field and you can sign in, pick up your bib and t-shirt (T shirts are first come first served). Packet Pick-up: If you wish to pick up your bib and t-shirt early (for pre-registered runners ONLY), we will be at New England Running Co. at 43 Enon Street in Beverly during the day on Friday, May 10th. Otherwise, pick it up at the pre-registration table at the race starting at 7am. If you have any questions, please contact our office at office@ectaonline.org. Thank you! 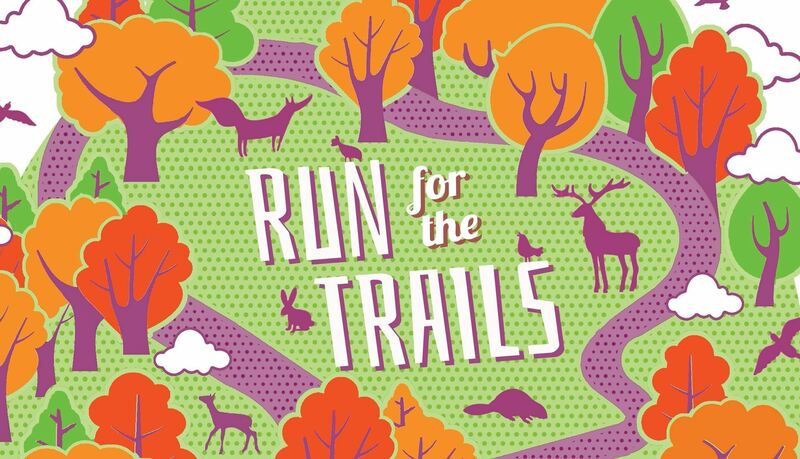 Don't miss out on this great course over some of the North Shore's best trails! 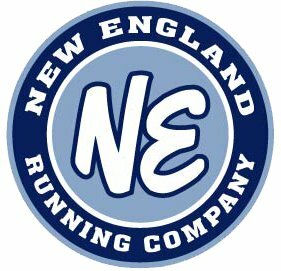 Both the 5 and 10 mile runs are a part of the 2019 North Shore Trail Series sponsored by New England Running Co.!! 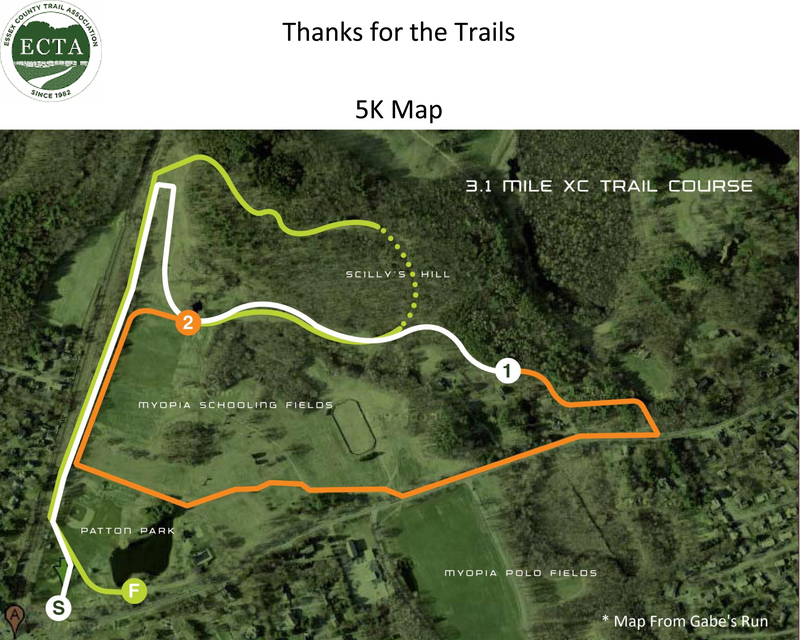 Parking and race start: Please park at the Myopia Schooling Field at 394 Bay Road in Hamilton, MA. Once parked, you can sign in, pick up your bib and t-shirt at the registration tables starting at 8am. Pre-run chat at 8:45am. Run start at 9am. Packet Pick-up: Pre-entry race packets (pre-registered runners only) will be available on Friday, September 20th at New England Running Company, 43 Enon Street, Beverly, from 10am-7pm.! You may also pick up your number and tshirt on race day! **First 100 runners to check in are guaranteed a tshirt. Fun Team Competition: A prize to the co-ed team in the 10 mile race (at least 5 runners including at least 2 women) with the best score on the traditional cross-country scoring basis. Inquire for more details. And a second prize to the team with the most entrants in the combined 5 and 10 mile races. **Be sure to include your team affiliation in the registration, so we can have the most accurate information possible for the team competition award determination. You may also email a list of your team members to office@ectaonline.org prior to the race. 09 Jun 2018 Volunteer Work Day in Wenham!